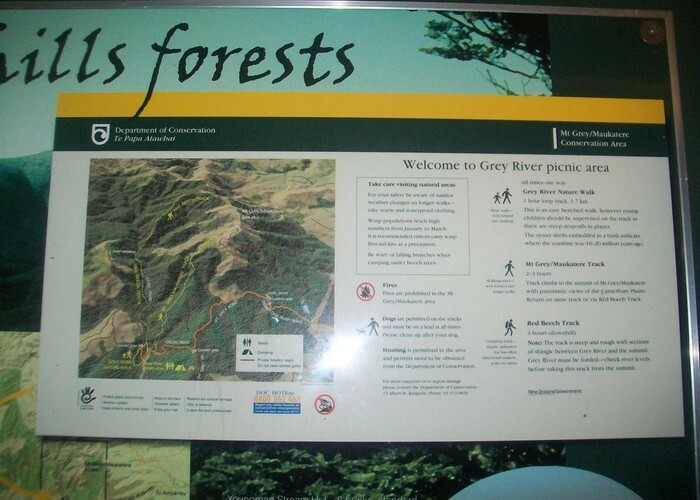 Foothill forest northwest of Oxford and Christchurch, stretching from the Ashley Gorge to the Okuku River, and including Mount Richardson (1047m) and Mount Thomas (1023m). Several huts, day walks, and tramping tracks. mount thomas • By sniper_nz. Licence: C.
Added 21 February 2006 by MatthewMatthew. No revisions.